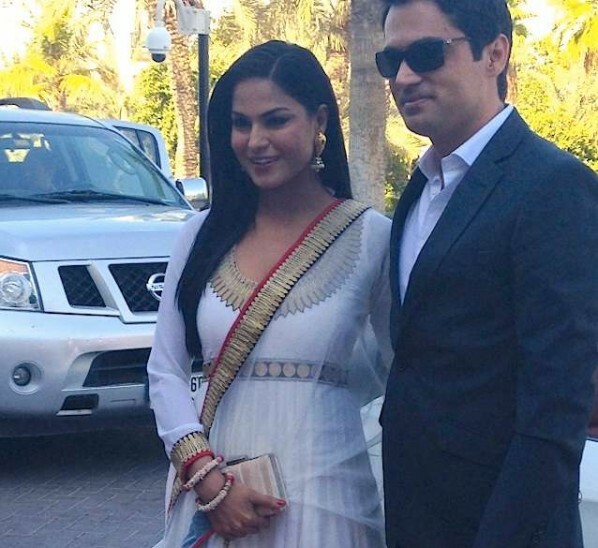 Once again Bollywood and Lollywood Actress Veena malik surprised everyone by getting married in Dubai. The Person whom she married is not that man for whom she tweeted that she will get marry with him in 2015. He is not her Indian boy friend ‘Ashmit’. 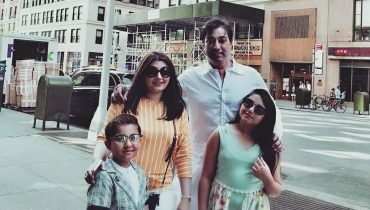 He is a new person in her life whom she met in Embassy first time and decided to marry in their three hour meeting together. 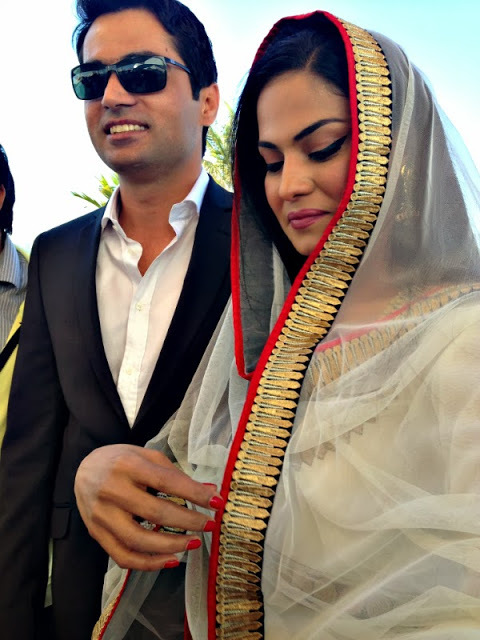 Veena Malik finally tied the knot with a Dubai based Pakistani businessman Asad Basheer Khattak on Dec’26th. 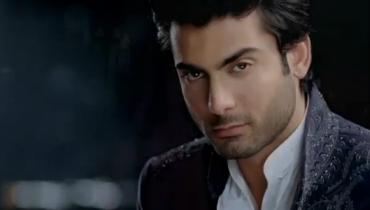 Asad Basheer Khattak works in steel business and his most of time spends in Dubai and US. 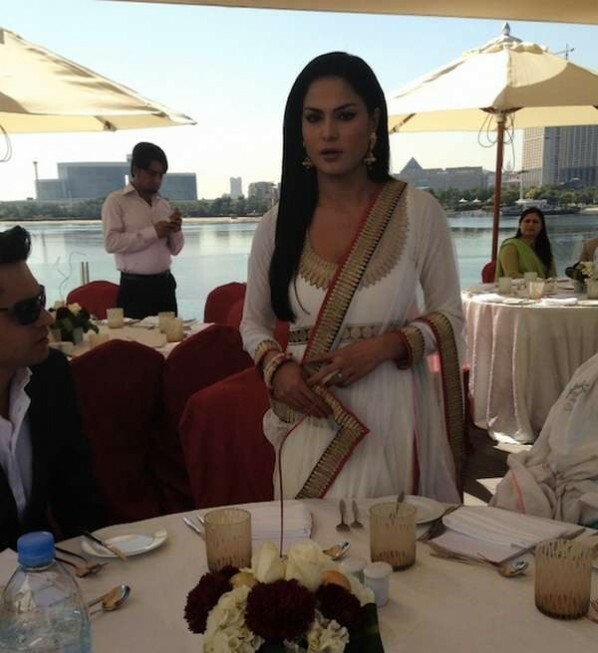 It is heard that Asad is son of Veena Malik Father’s friend. 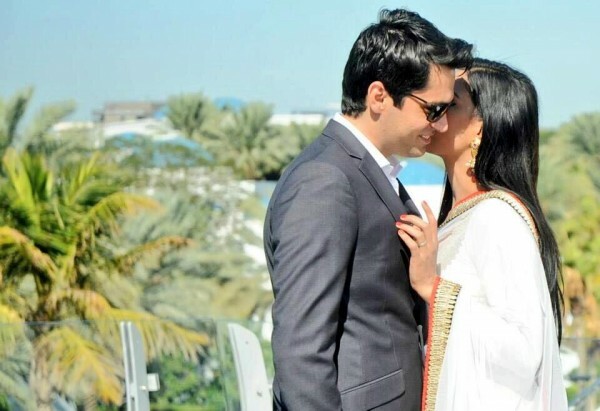 The ceremony took place in Dubai Creek’s Stake House. 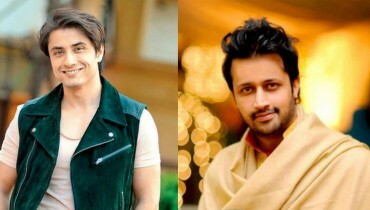 In 2010, Veena first became in India by reality show Big Boss in which her big scandal of getting close with Indian star ‘Ashmit’. 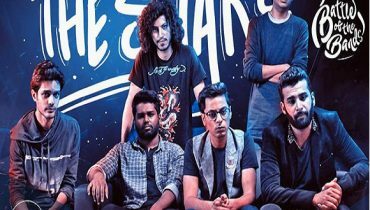 She also found dated with Pakistani Cricketer ‘Mohammad Asif’. 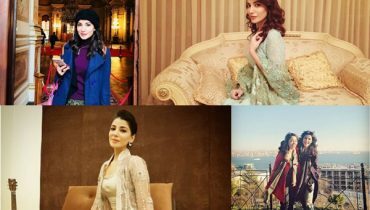 Last month she has also announced to marry in 2015 with Pakistani Norweign businessman named Shaikh Umar Farooq Zahoor. 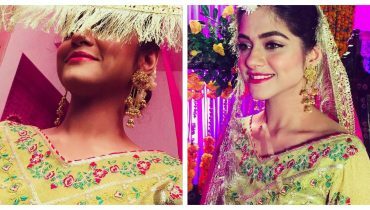 Veena is very happy with this wedding and groom Asad Basheer also looked happy in the ceremony. 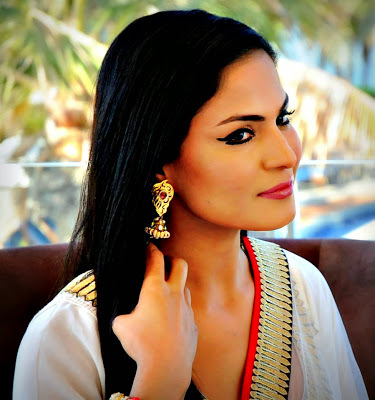 It is good that Drama Queen Veena Malik has stepped in the good and fair decision. 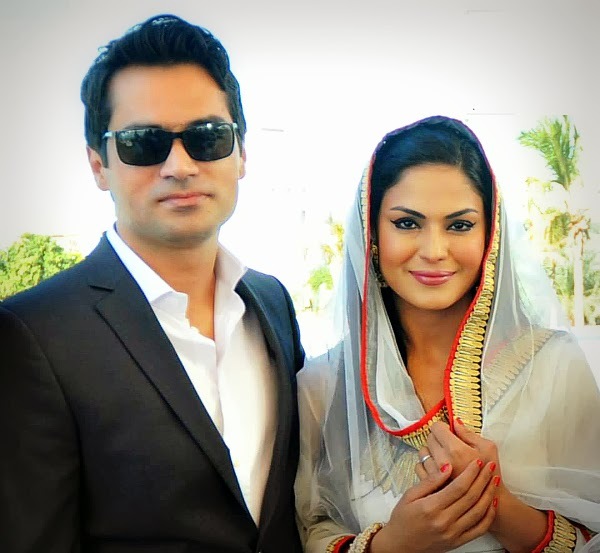 We wish Veena Malik best of luck for her wedding. !